What says "Winter" to you? Is it the frosty mornings where your breath mists in front of you? When Starbucks and Costa start selling festive drinks? Or is it when the Xmas movies start showing on tv? For me, winter is when I have to start scraping my car. I am never prepared and I never have a scraper in my car, so then I have to resort to using a CD or something equally as ridiculous. Don't be like me, BUY A SCRAPER PEOPLE. I love tea. Pure and simple. Preferably in a huge china mug, but who am I kidding, i'll take it in any mug, cup, glass, bowl whatever! Whether your tipple is coffee, hot chocolate, or anything else, get yourself a mug of something hot! I'm not a huge lover of face masks to be honest, I tend to get a bit anxious when they harden and tighten HOWEVER that being said, on the odd occasion I do use them, I like it to be when I'm having a cosy night in. Slap that mask on baby and embrace your sticky face. I talk about it lots on this blog and I make no apologies for mentioning my love for candles again. A gorgeous scented candle burning in the corner just adds a certain ambience to any night in, with face masks and a cuppa though? You bet I'm there. An absolute must for any cosy night in has to be comfortable attire, whether it's cosy pyjamas, slouchy jogging bottoms or even your underwear (I'm pretty sure that will only apply to a teeny portion of people and definitely, positively not me...) make sure you are super duper comfortable. Optional extras include fluffy slipper socks, blanket and hot water bottle. You need to have some form of entertainment, whether it be a book or a movie, something to curl up and read/watch. I'm an avid reader so for me it's a good book! The final (obvious) must have for a cosy night in is snacks! Whether you are a wee health bunny and like bowls of carrot sticks and celery or you are like me and eat crisps and chocolate by the packet, make sure you have a generous helping of your chosen munchies by your side, within arms reach, so you don't have to get up. Or move. Or even think. 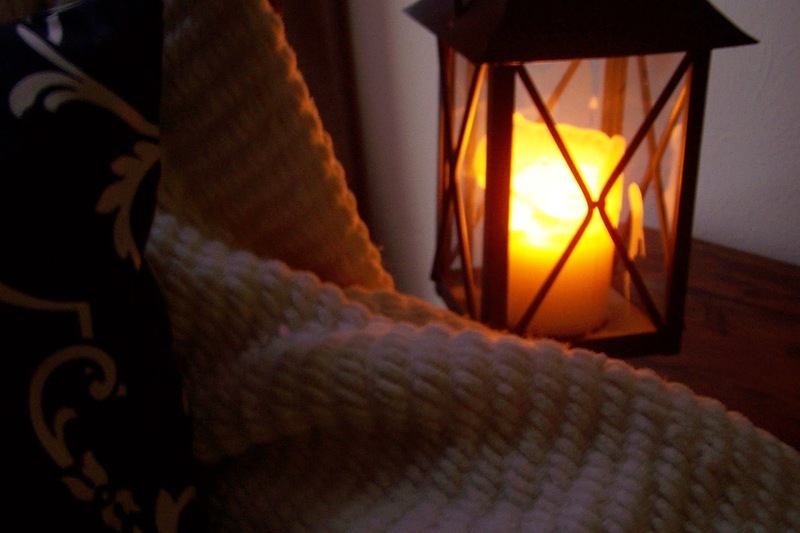 So this winter I urge you to have a cosy night in using my recommended items above. You can thank me later. Or send me your best funny face-masked selfies - that would do.